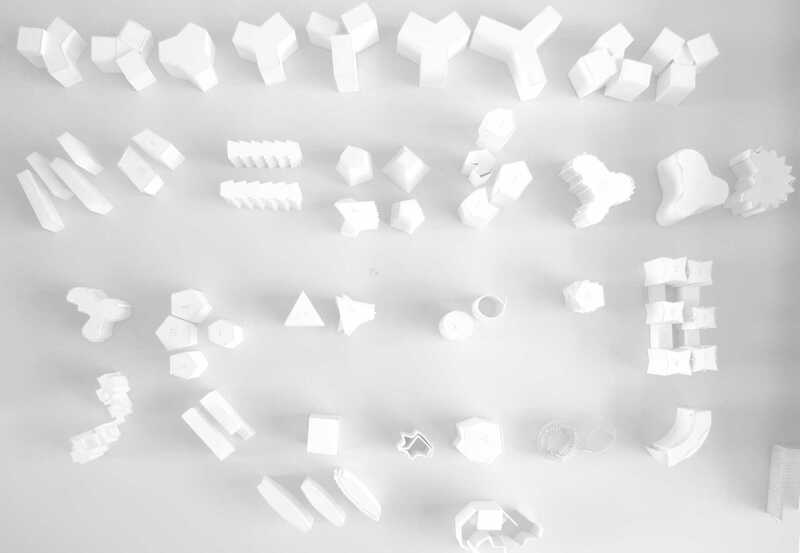 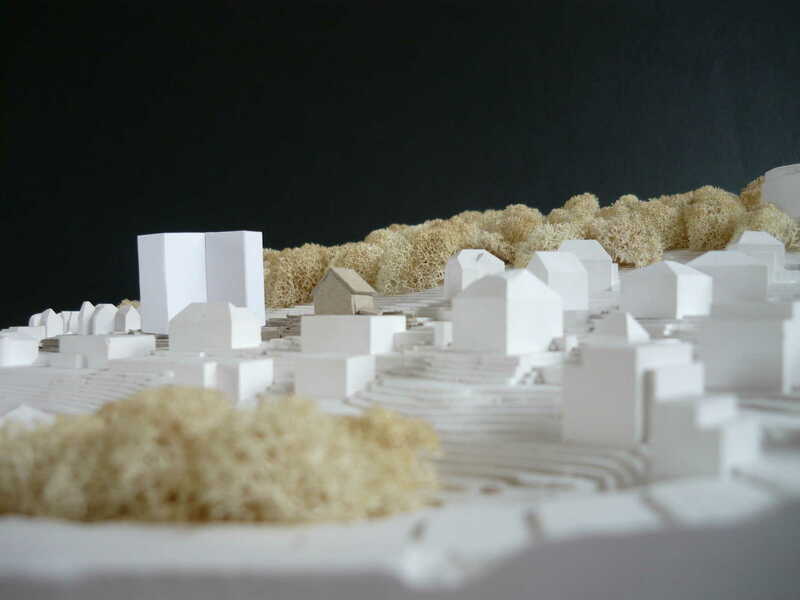 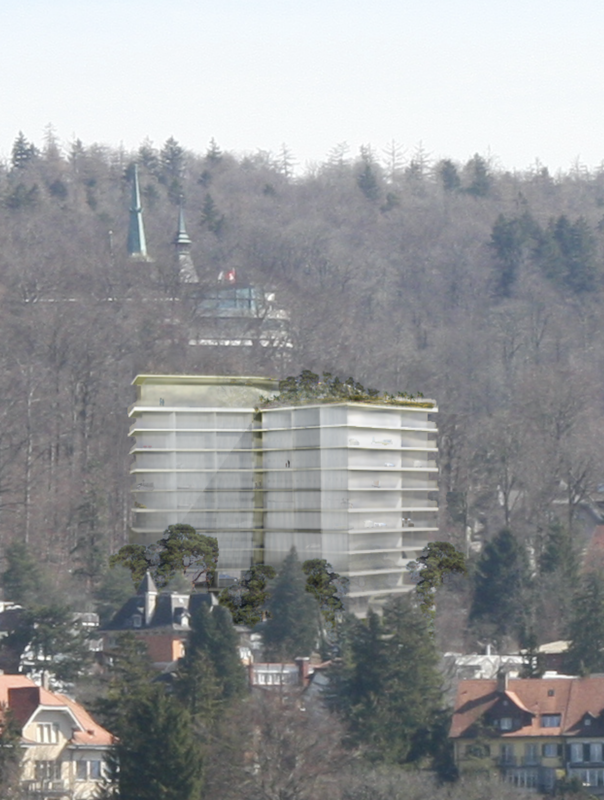 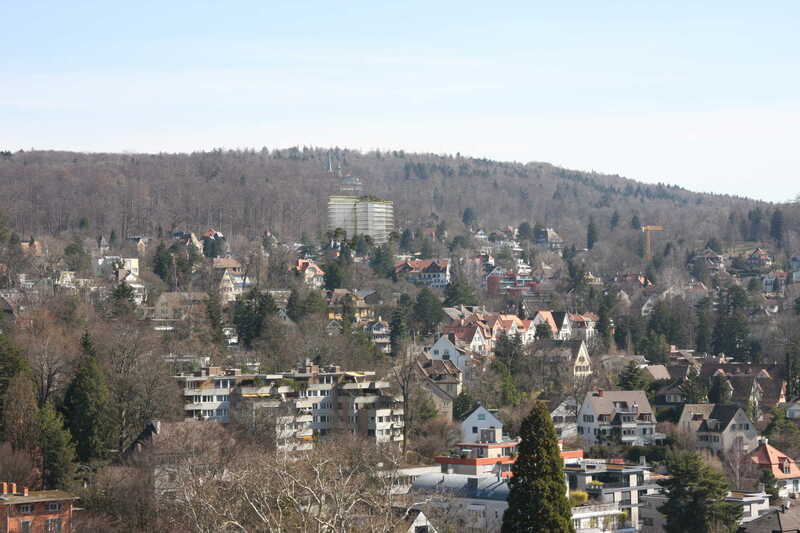 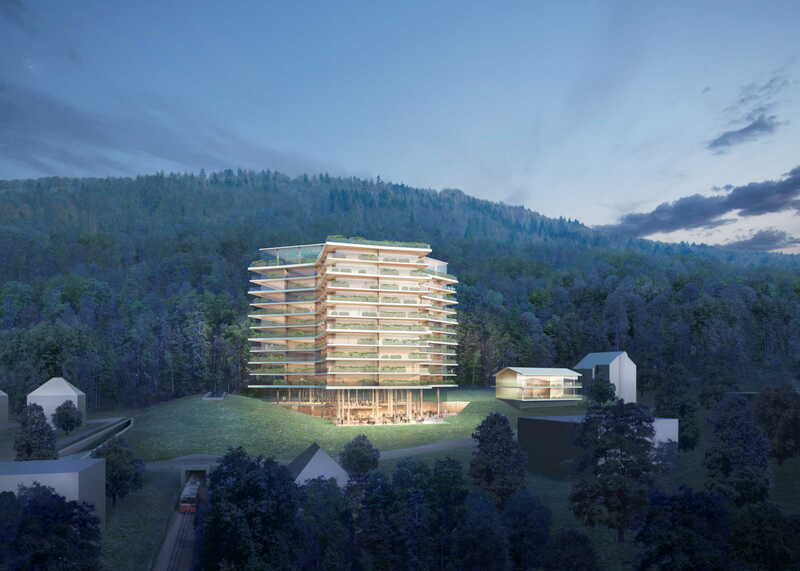 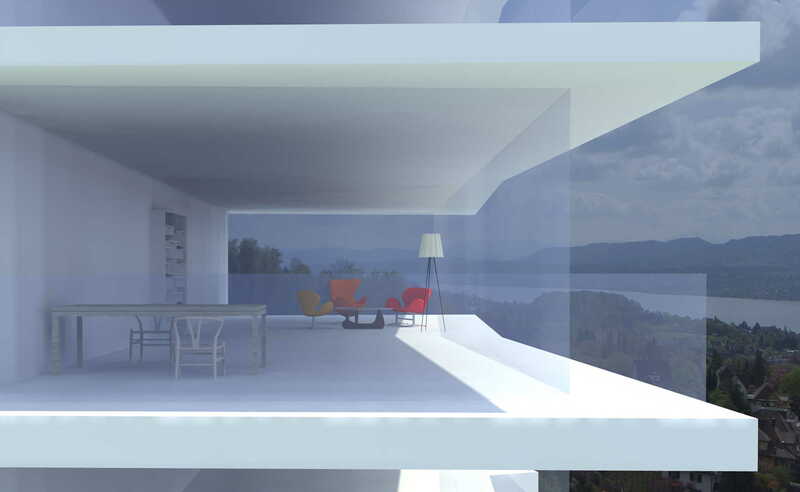 We were selected for a competition to design a major hotel on the wooded hills above the Swiss city of Zurich. 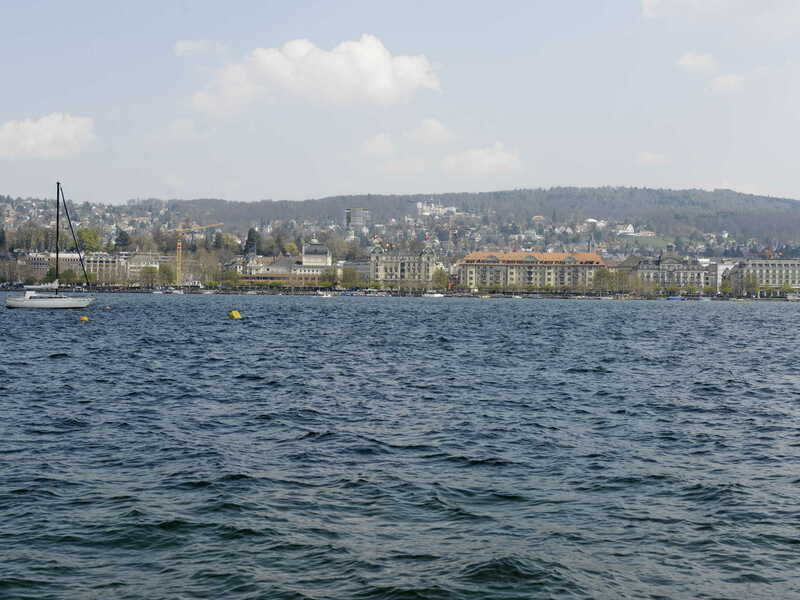 The hotel has an unmatched view of the lake and distant mountains. 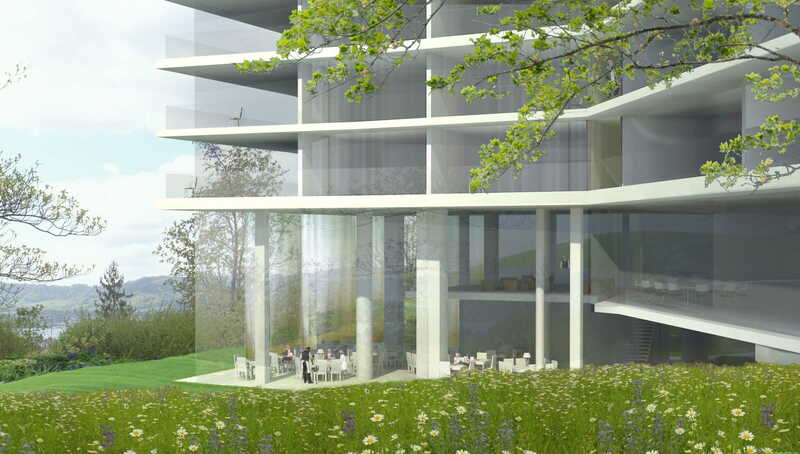 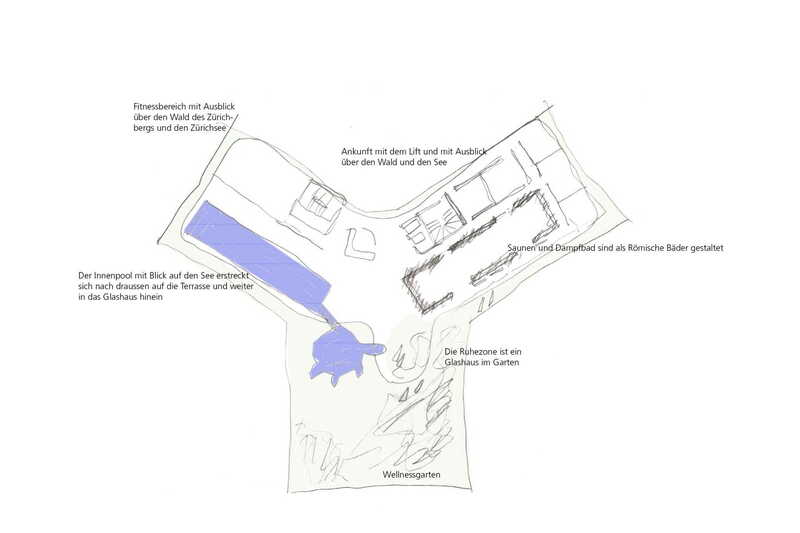 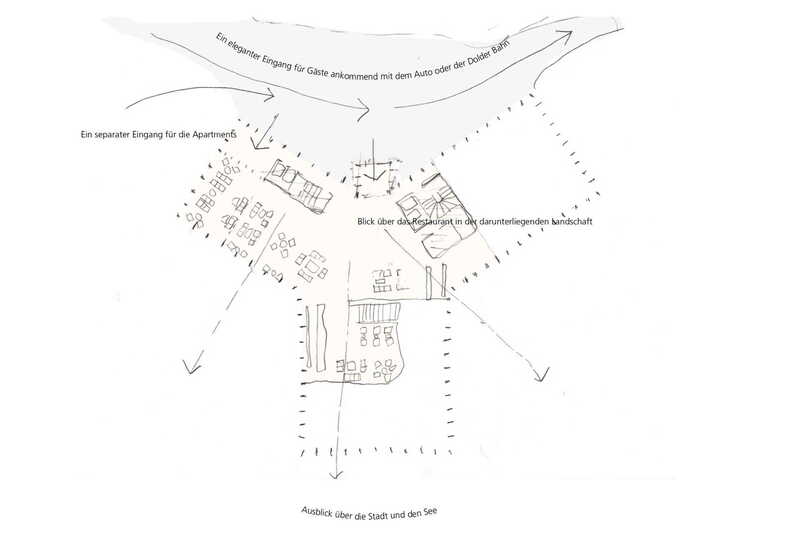 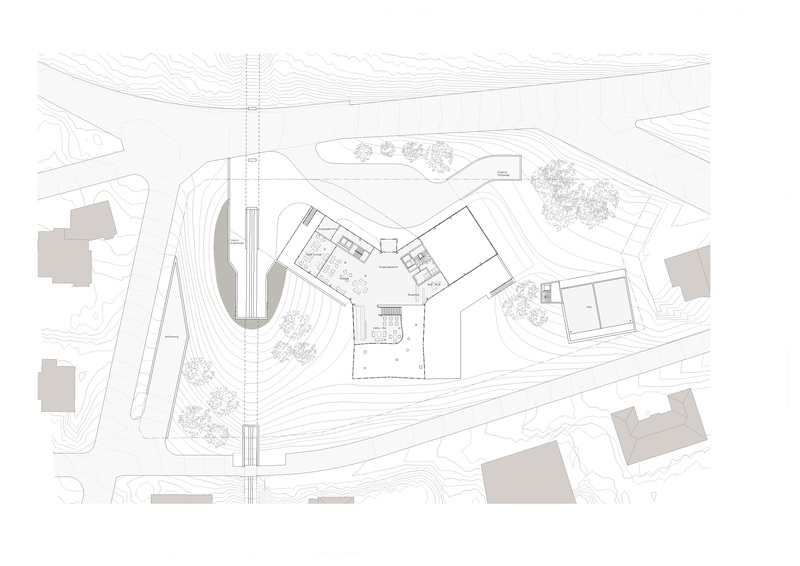 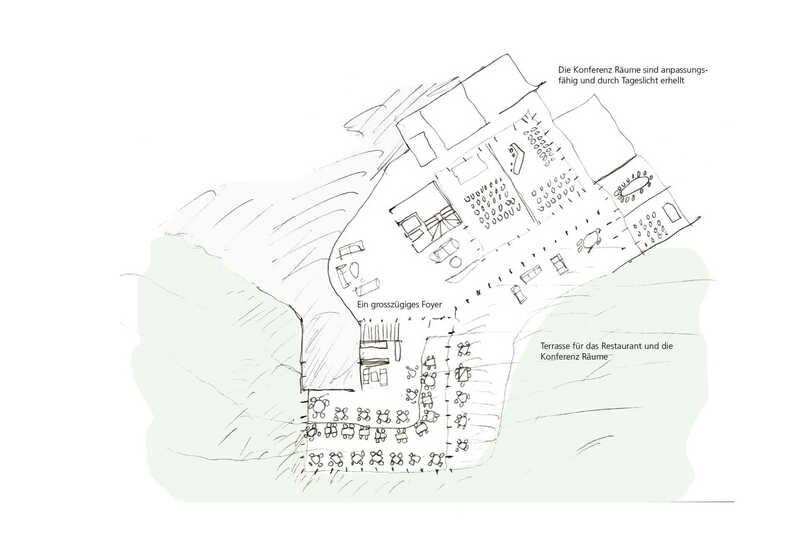 We placed the spa on the roof, and buried all services facilites, minimising the footprint of the building on the site, creating the opportunity to have a Swiss wild flower meadow surrounding the hotel restaurant. 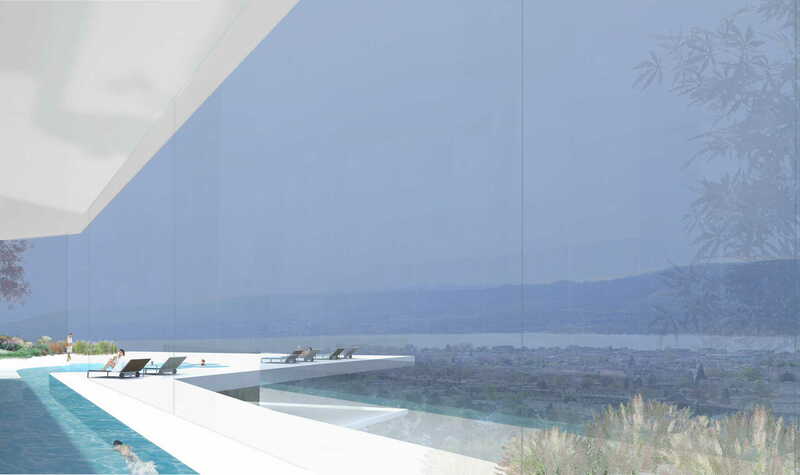 The entrance has a reflective canopy protecting visitors walking from the private railway, the sahde allowing the visitor their first glimpse of the hotel's outlook.